Residential and commercial Missoula heating systems are working overtime this month. Follow these 9 less commonly known tips and your heater will thank you with smaller bills and less maintenance costs. 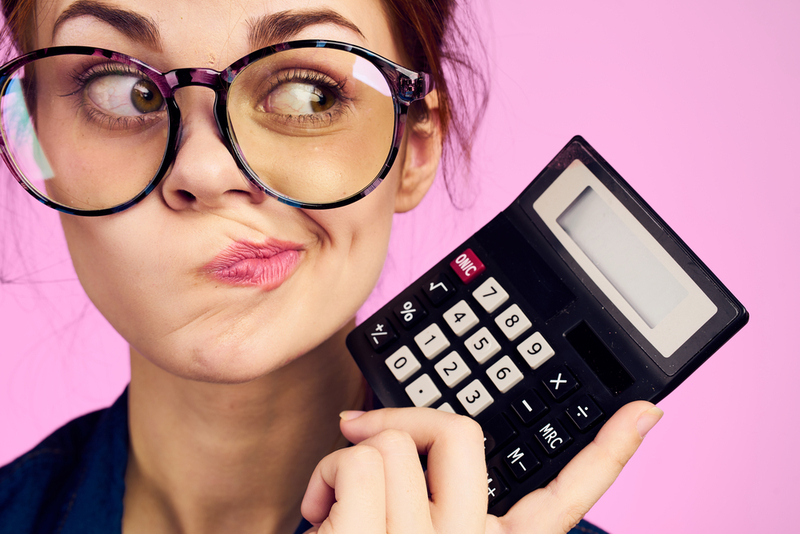 Start maximizing your HVAC dollars and get energy efficient with ease! Necessary Steps to Give Your Missoula Heating Systems a Break! Missoula heating systems are not invincible. 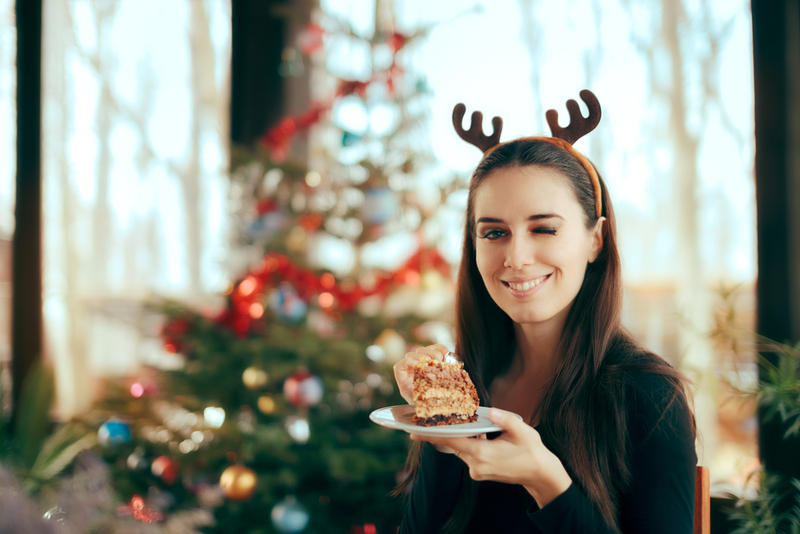 Your HVAC equipment needs a break! 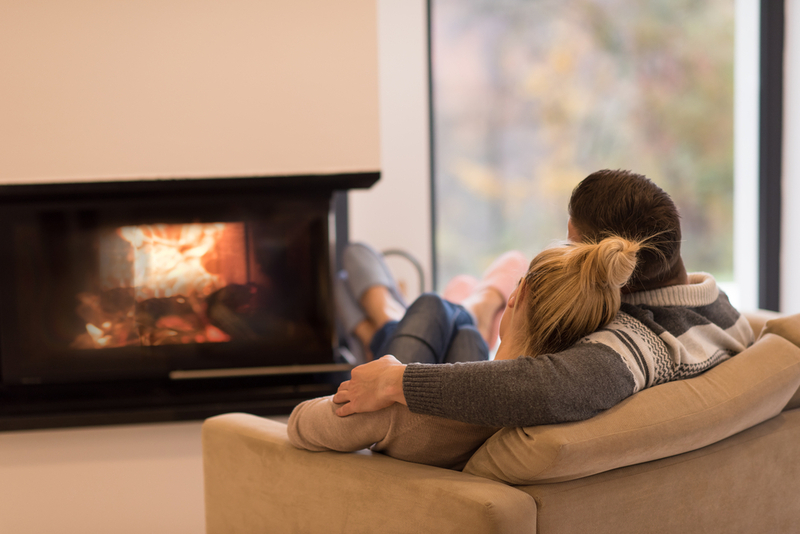 About one fourth of the energy you use in winter comes from heating up your space. Does that make you want to adjust the thermostat? Lowering the temperatures on your main Missoula heating systems doesn’t mean you have to be cold and uncomfortable. It does mean you’ll save money on your heating bills and increase the lifespan of your Missoula heating systems. Here are some things you should absolutely do to prepare your home or office for winter that will increase heating efficiency and lower the cost of running Missoula heating systems. 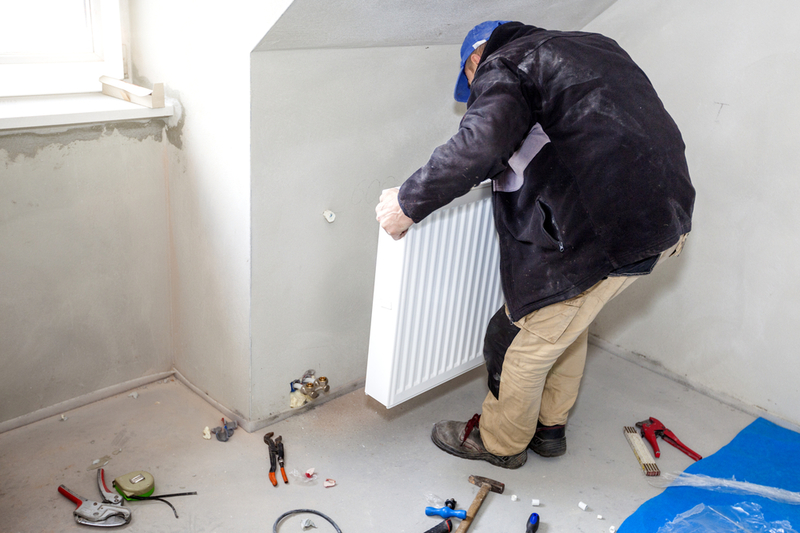 One of the main reasons for heating repairs is when the filters are overused for too long. When your filters are too dirty and dense, the furnace has to work harder to to push the heat through adding extra wear and tear. Make monthly checks on your home air filters. How often you need to change it depends on a few things like pets, cleaning habits, and the number of home improvement projects. These things cause more dust, hair, and debris to clog up your filter. Nearly 25 percent of heating loss comes from windows. Take steps to decrease the amount of heat that’s lost through your windows and window frames. Reinforcing the seal every couple of years is a good practice. Rolled up towels around the window seals can be a temporary fix, too. Covering the glass part of a window with a clear plastic film or a thick curtain to insulate will keep the heat in better, also. Many think fans generate cool air, but really they circulate the air in a room. Since heat rises, using a fan to help circulate the heat in a room is a good way to control existing heat instead of just pumping the furnace for more. Flip the switch to make your ceiling fans spin in the opposite direction which will push the warm air back down towards the floor. Use ceiling fans this way for 1-2 hours a day when your home is at its warmest. You’ve got to give your Missoula heating systems, whether a furnace or boiler, a tune up to keep it running efficiently. It works so hard to keep you safe and warm, it deserves a yearly check up just before the winter months start. Having to replace a small part here and there is a lot easier than waiting for a big problem to hit that involves a total system replacement. It’s true your body temperature decreases when you sleep. However that doesn’t mean you should crank up the heat at night. The ideal temperature for sleep is 60 to 67 degrees Fahrenheit. Higher temperatures increase your chances of poor sleep. When adjusting the thermostat for bedtime, consider the amount of heat you’ll get from blankets, pajamas, and body heat. Below are some easy things you can do to use your heat less in the winter. Insulation can be decorative. This doesn’t mean adding glass framed artwork to walls or hanging pictures on added layers of foam insulation. Think more area rugs if you have all tile or hardwood floors. Rugs and carpets help against drafts from the floors. They also keep your feet warmer, which keeps you warmer and keeps your home temperatures lower. You knew that body heat was a thing. Did you know that the human body of an adult radiates about 100 watts of thermal energy (infrared) per hour? Fact. With that in mind, think about how much heat would come from a room or a house full of people at a party. Shake the winter blues and lower your thermostat by surrounding yourself with happy people. Some winter ideas for hosting a party include a holiday party, crafting, baking, and Winter Olympic Game Opening/Closing Ceremony nights. Following the theme of having a party to increase body heat, using your oven and stove top will increase your home’s temperature, too. Remember how dreadful it is to bake in the summer? Cooking in the winter has the opposite effect. Now is the time to seek comfort in new baked goods, homestyle soups, and casseroles. Fill your home with the warmth and delicious smells. The air inside is quite dry in the winter causing our bodies to feel colder than usual. Increased humidity will help transfer heat better causing you to lower your thermostat. If you don’t have a proper humidifier, there are a number of ways to increase humidity in your home without running to the store to buy the device. If you follow the above tip of cooking more than you’ll have more steam in your home, which equals more humidity. Leave the bathroom door opened or cracked when you shower to let some shower steam escape into other parts of the house. Give your dryer a rest this winter, too, and air dry your clothes. As the wet clothes dry, they will release humidity in the air. Homeowners know all too well that maintaining a house is a lot of work and upkeep. It can also be very expensive when things break down. Take care of your HVAC equipment and it will take care of you. Making easy lifestyle changes to help use your energy efficiently will help get more mileage out of your HVAC appliances and Missoula heating systems.